Andy Hunt works with people who have never felt good enough to accept and value themselves for who they really are. On this site you will find information about one-to-one therapy services, training for laypeople and professionals, articles and books I have written about therapy and personal change. I specialise in using Emotional Freedom Techniques (EFT) and Neuro Linguistic Programming (NLP) and this is reflected in my work and this website. I grew up on Anglesey, in North West Wales (about as far west as you can go before falling into the Irish Sea). I went to Nottingham University in 1977 to study Chemistry (because I didn’t get good enough grades to get into medical school). When I got my BSc I thought that I might be a science teacher and took post graduate teacher training, which made it clear to me that I didn’t really want to be a secondary school teacher. I’ve had a variety of jobs including: milkman, assistant steward in a cafeteria on an Irish Sea ferry, a Residential Social Worker at a centre for delinquent teenagers, the Assistant Head of Youth Centre in Brixton, in Inner London, and short periods as a grape picker in Switzerland, a spring grinder(!) in Germany and a night porter and barman. 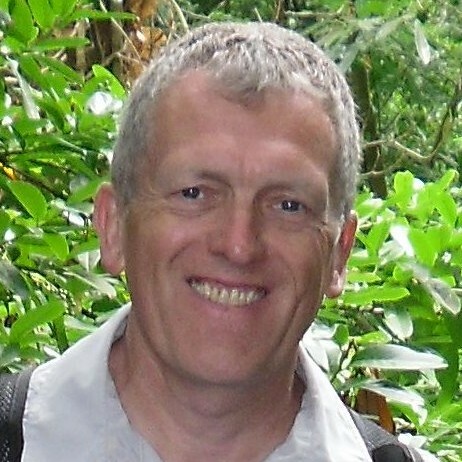 In 1990 I moved to the North East of England to take an MSc in Software Engineering course in Newcastle upon Tyne, eventually finding work as a programmer specialising in image analysis programming for medical and scientific applications. At that time I became a practising Buddhist. In 2000 I rekindled my long interest in NLP, which I first discovered in university, by taking a NLP Practitioner training, which led to even more NLP training and eventually finding and learning EFT. In 2005, I abandoned the software engineering day job and started work as a self-employed therapist and trainer. 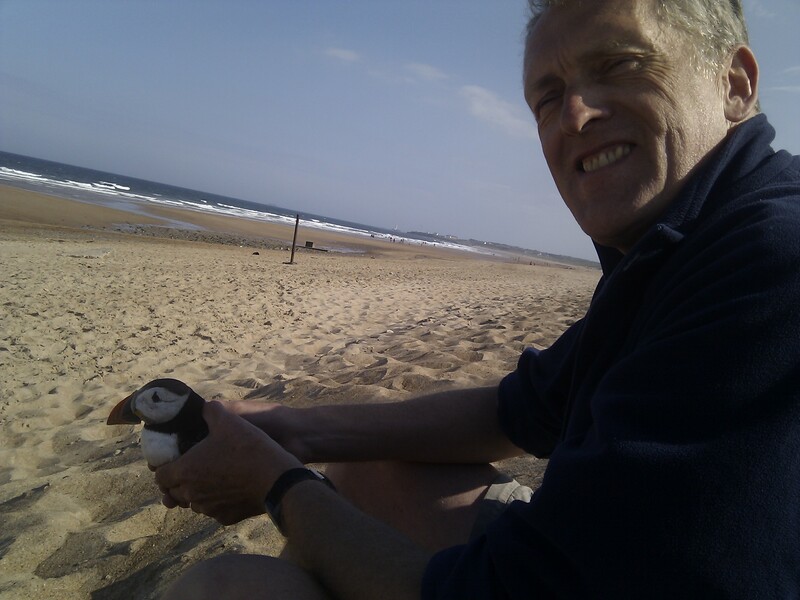 I now live by the sea in Blyth, Northumberland, with my partner Karen (a psychological therapist in the NHS) and our dog Sally. Many practitioners are drawn to the work that resonates with their own situation and needs. Since I had been most affected by issues of poor self acceptance and limiting beliefs I naturally gravitated towards this kind of work. Now I specialise in working with people who were criticised as children and still feel criticised now to feel good enough and happy to be themselves.